We suggest packing everything in one large and soft, heavy-duty canvas duffel bag (recommended over hard suitcases). Be sure that your bag is tagged with your personal info and that you have also tagged it with the lodge destination tags that we send you. Please remember that since your luggage is flying into a remote location luggage weight is limited to a maximum of 50 lbs. The lodge features all the comforts of home and casual is comfortable so you don’t need to bring a lot. Weather in June and July at North Knife Lake can vary widely with highs of 80°F and lows of 50°F. It is best to be prepared for both extremes – think layers with waterproof toppers. Note: North Knife Lake Lodge does have a full service tackle store on site as well as loaner rods and reels. 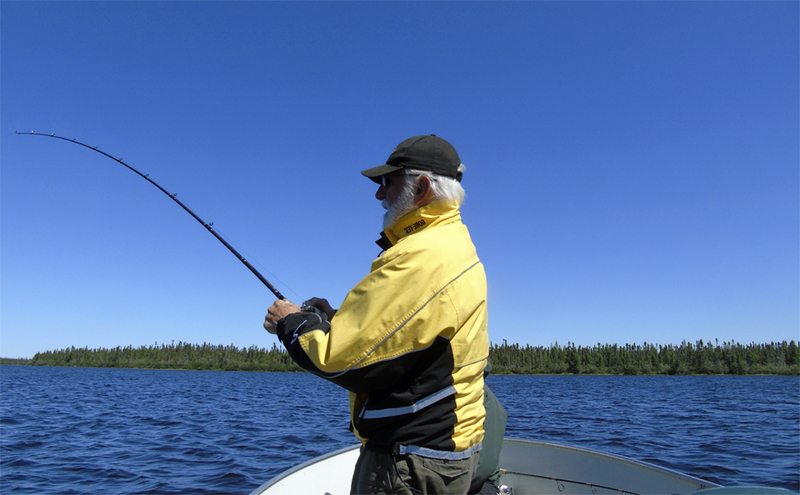 You must contact the office if you intend to rent rods and reels to book your rental, and inquire about rental rates. The following information is a comprehensive list of ALL POSSIBLE tackle and equipment for fishing at North Knife Lake. Please do not bring everything on the list – tailor what you bring to the type of fishing you will be doing. Rods: 6’-7’ Medium-heavy action spinning or bait casting rods. Reels: Medium to med/heavy spinning reels. Line: 17 to 20 lb test monofilament line. Rod: 5 1/2 to 6′ Ultra-light spinning rod. Reels: Ultra light to light spinning reels. Line: 4 to 6 lb test monofilament line. Rods: 5 1/2 – 6′ light/ medium action spinning rods. Reels: Light to medium spinning reels. Line: 6 lb test monofilament line. Rods: 9 to 9 1/2 ‘ 9 to 10 weight rod w/ fast tip. Reels: 9 to 10 weight large arbour reel w/ disc drag. Rod: 8 to 9′ 4 to 6 weight rod. Reels:4 to 6 weight reel w/ disc drag. Line: 4 to 6 weight floating/intermediate line. Rods: 9’5 to 6 weight rod w/fast tip. Reel:5 to 6 weight reel w/ disc drag. Line: 5 to 6 weight floating/intermediate line. 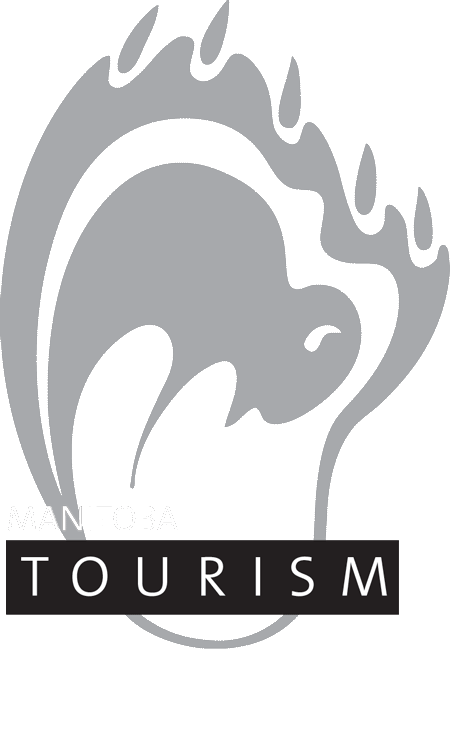 *Note: Manitoba law and North Knife Lake Lodge management require barb-less hooks and only one (1) treble hook or single hook per lure. Leaders: 12 to 18 inch cross lok titanium/steel leader. 6ft 20 lb test flurocarbon with 15 inch Nylo Strand/Tiger Wire tippet for flies. Plastics/Jigs: Tiger Tubes 4″, Storm Swim Shads 5″, 2 to 4 o.z jigs w/ 4 to 6 ” power/reaper tail, 2 to 4 o.z. bucktail jigs, depth charges 2 o.z. Leaders: 8 to 14 tapered flurocarbon leaders 6 to 9ft. Leaders: 4 to 8 lb tapered leaders 6 to 9ft. Jigs: 1/4 to 3/8 o.z. jigs with 4 ” twister or power tails. Leaders: 4 to 8 lb tapered leader 6 to 9ft. Leaders: 4 to 8 lb tapered leaders 6 to 9 ft.